It takes just one bite from a mosquito infected with heartworm larvae to jeopardize your pet’s health and welfare. 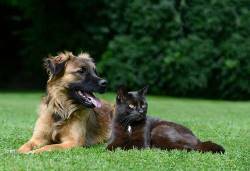 Heartworm disease is often debilitating and can be fatal if not treated. 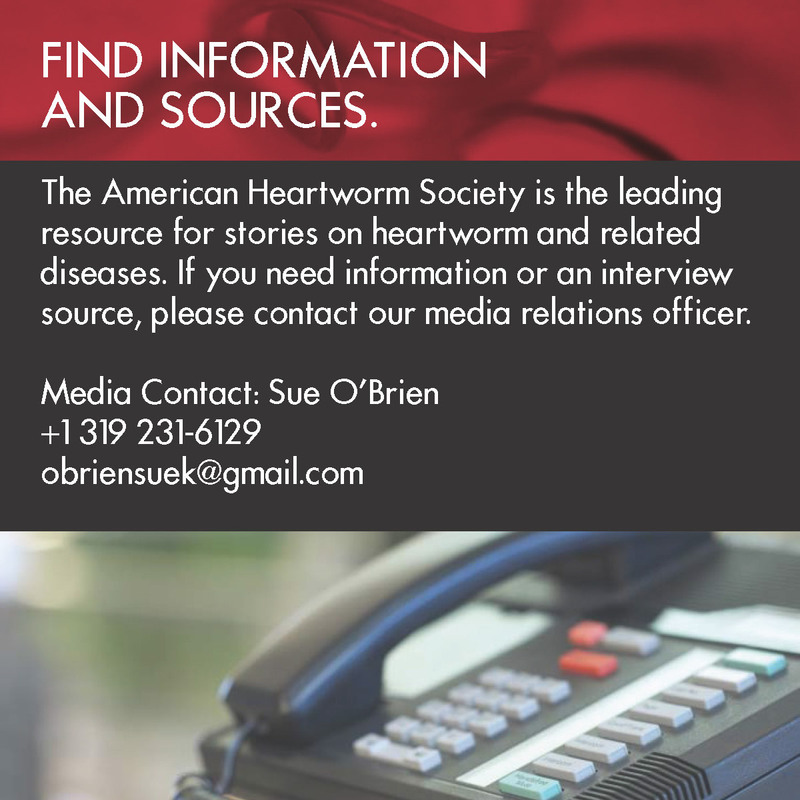 That’s why the stakes are too high to listen to myths like only dogs are susceptible to heartworms and heartworm disease is just a summer issue.